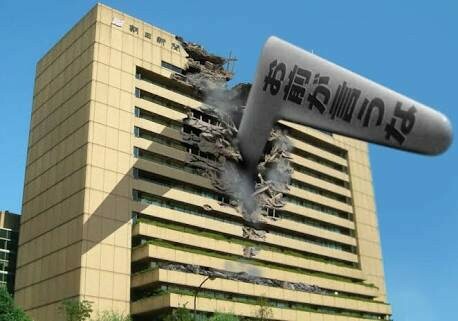 Asahi newspaper, have a fight!! Do not get lost against justice! !